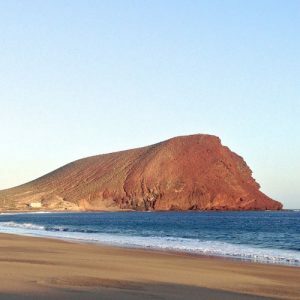 Enjoy your Perfect Cycling Experience in Tenerife with our Bike Tours Tenerife! 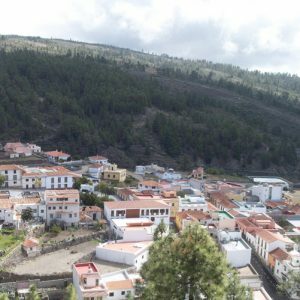 Firstly thanks to our bike rental service Tenerife and then thanks to our guided tours in Tenerife, you can discover Tenerife with the bike you prefer and in the way you desire. 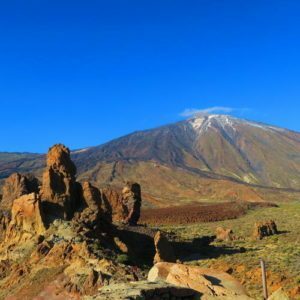 As we said indeed, the Tenerife island morphology is suitable for all kind of bikers, both road bikers and mountain bike bikers. 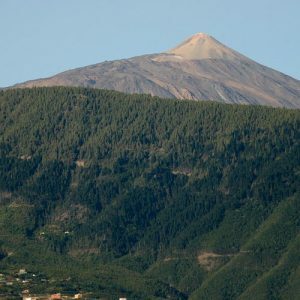 For the ones who love the road bikes, Tenerife offers a wide range of road bike tours Tenerife. A selection of roads tracks with rising and slope that will be such a challenge for you and that will let you enjoy the nature of the island. 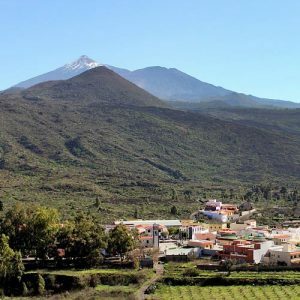 Tenerife's road trails will help you to face your limit and abilities, from the roads at the sea level to the ones which touch the Teide mountain suitable for the experts. 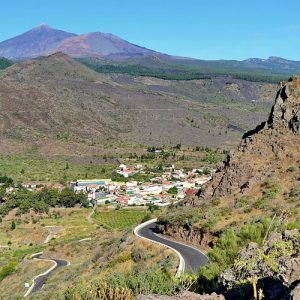 Take a look below at our Road Bike Tours Tenerife, suitable for all the bikers looking to Cycling in Tenerife. 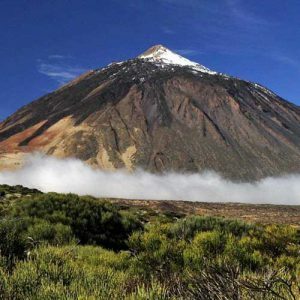 If you are a mountain bike passionate, With our MTB Bike Tours Tenerife you'll discover a natural landscape of breath taking beauty. 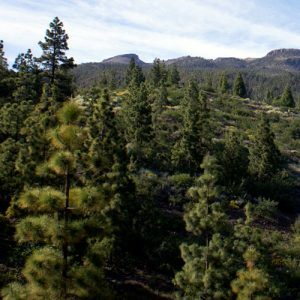 This will combine plain and volcanic areas, woods and extreme drops that tranforms the island of Tenerife in an adventurous bike challenge. 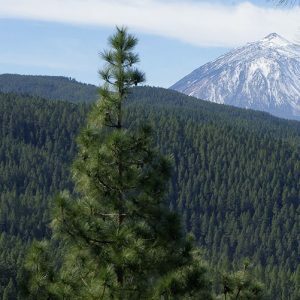 Here below an example of MTB Bike Tours Tenerife that we can offer to all the bikers interested in cycling Tenerife, from amateur to expert pro-biker. 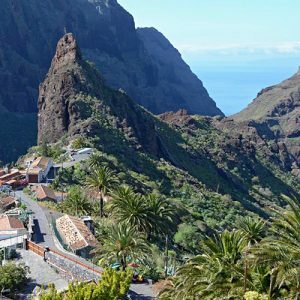 Customize an unforgettable experience with help of our expert guides' cycling in Tenerife, create the best itinerary and personalize your bike tour in Tenerife. We do our best to respond your request, design and book your amazing cycle holiday.